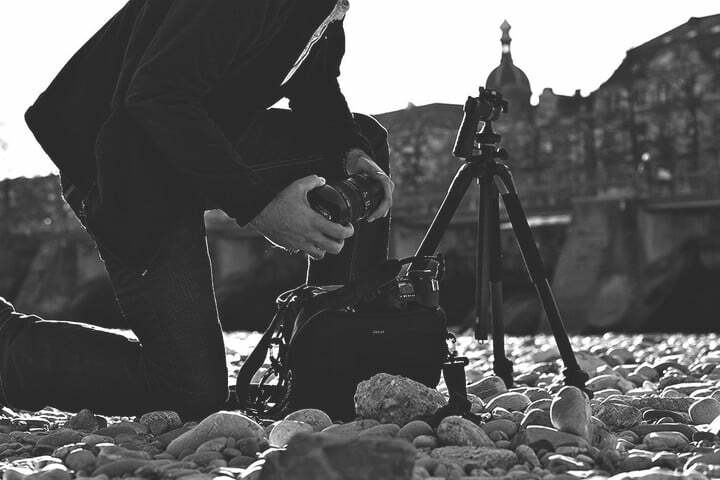 Whether you’re setting up a video shoot, need your camera to hold still for that 30-second exposure, or simply want something else to support your heavy gear so you don’t have to, a tripod is an essential tool for photographers from beginner to pro. And while tripods all rely on a basic structure (three feet, hence the name), they vary greatly in size, materials, and features from one style to the next. Below, we’ve rounded up seven of our favorites that make up the best tripods for all kinds of photo and video adventures. 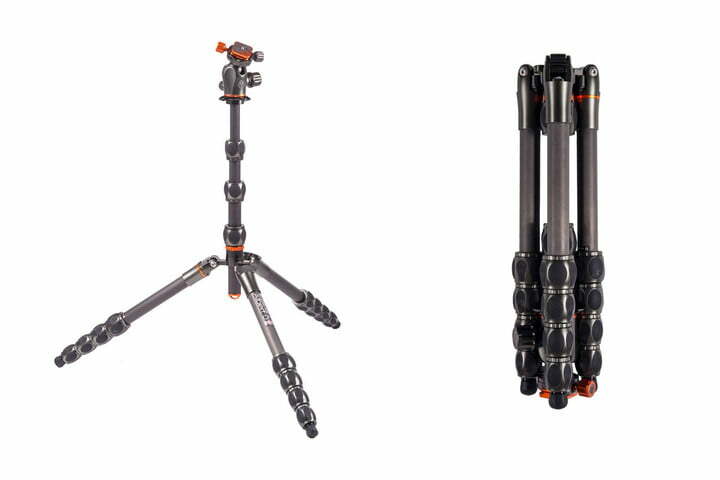 Manfrotto might be most known for its larger tripods, but the company has struck all the right chords with its Pixi Evo series. Designed for smartphones, point-and-shoots, action cameras, and even mirrorless cameras, this little tripod is built like a tank, but packs down small for the sake of convenience. 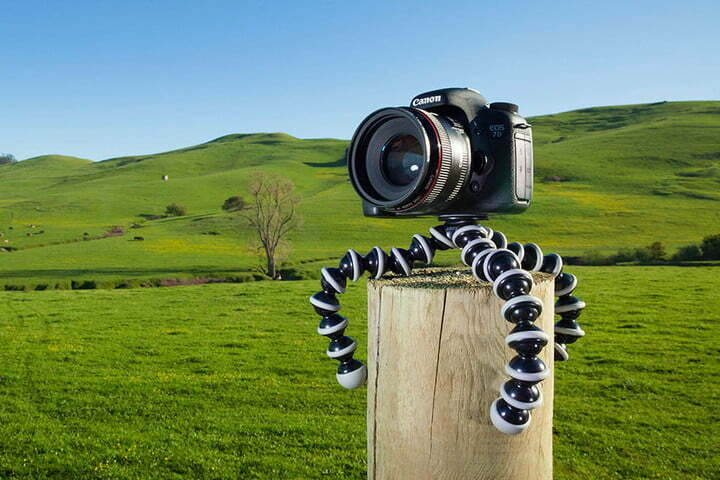 Best of all, it can also be used as a grip for holding your camera when taking video. If you’re looking for flexibility, Joby’s iconic lineup of GorillaPods is literally what you need. 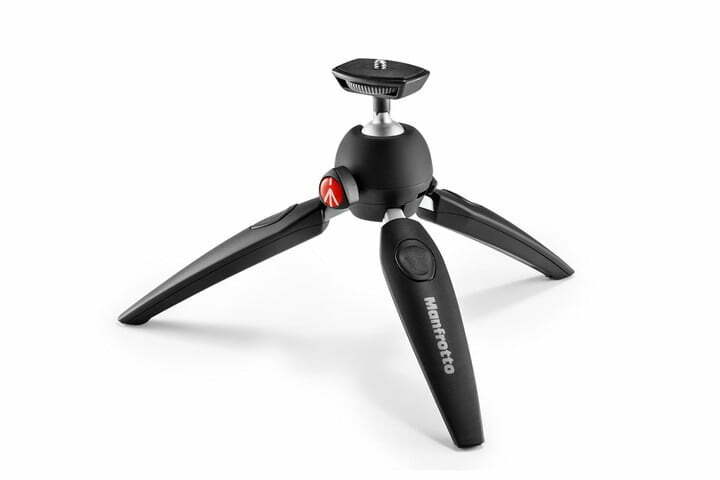 Its legs are basically a series of interconnected ball joints, allowing them to articulate in any direction so the tripod can grip almost anything. GorillaPods come in a variety of sizes, too. This particular model, for instance, is capable of holding up a DSLR with a decent-sized lens. For smartphone stability, Joby’s GripTight Action Kit might be more up your alley, while mirrorless users might find the GorillaPod 1K Kit more appropriate for lightweight applications. 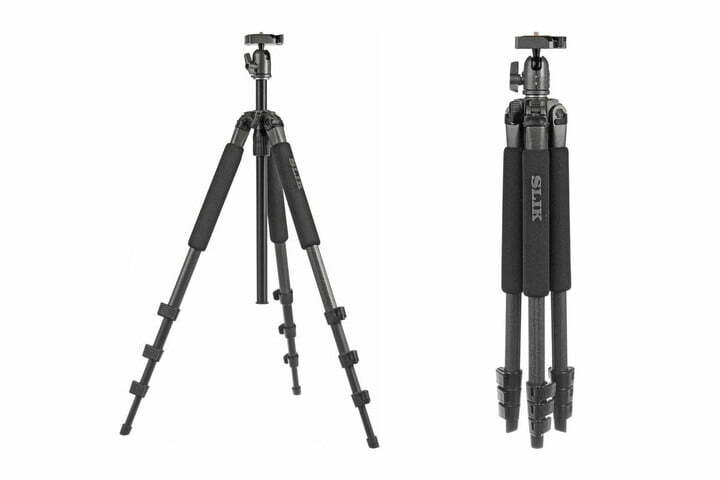 The Slik Sprint Pro II is a lightweight tripod that gets the job done without any extra frills and offers good value for the money. Each of the three legs have four extendable sections and the center bracket can be taken down so that lower-angle shooting is possible. With the bullhead mount, the Silk Sprint Pro II is also capable of holding an upwards of 4.5 pounds, which should be more than enough for even a heavier DSLR with a standard zoom lens attached. Compact, colorful, and capable, the MeFoto BackPacker Travel Tripod is one of the more interesting offerings on our roundup. Like most of MeFoto’s tripods, this particular version is available in a rainbow of colors, from silver to purple. As the name suggests, it also packs down so that you can easily stow it in a small backpack. It even manages to hold an upwards of 8.8 pounds on its ball head mount. 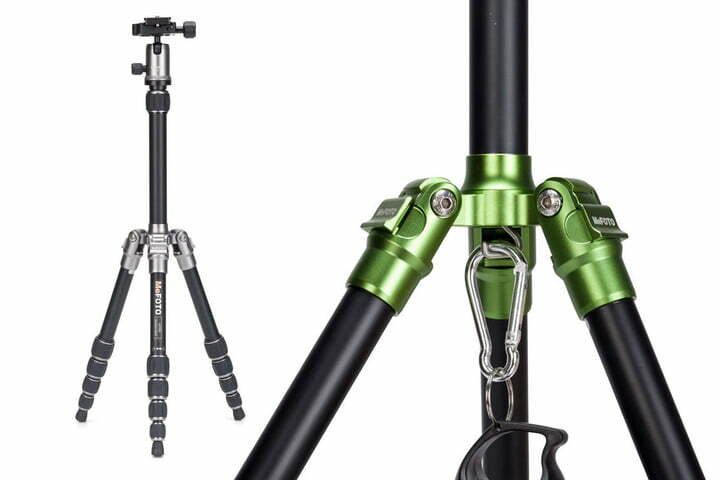 Want an even lighter tripod? Check out the Air version of the BackPacker. Tripod heads come in all shapes and sizes. Vanguard’s Alta Pro 263AGH offers one of the more unique styles, however, amounting to a pistol-style grip that rotates on a ball head. Combined with a 13.2-pound weight limit, this tripod has a lot to offer, especially when you consider the affordable price tag. If video production is more up your alley, you should opt for a fluid head, and Manfrotto has some of the best options out there in terms of bang-for-your-buck. 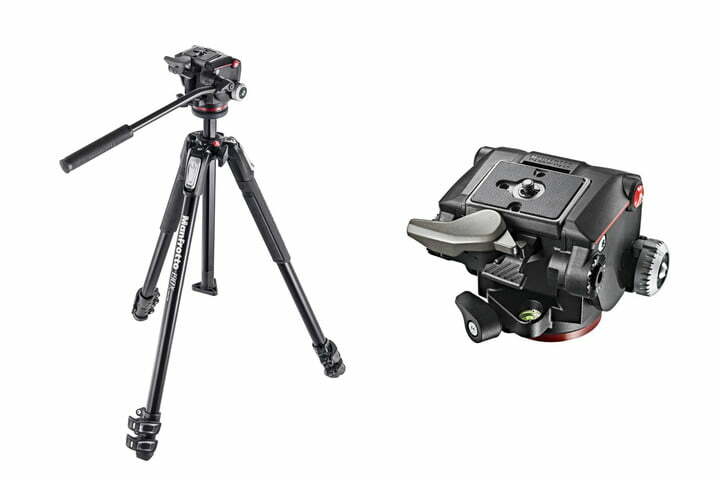 The Manfrotto MK190X3-2W is one of the company’s mid-tier options, yet it still offers impressive performance despite its compact design. The fluid head means pans and tilts will be nice and smooth while recording video. This tripod is unique in that it’s actually a still photo tripod with a video head attached, and it uses the same quick release plate as Manfrotto’s other still photo heads. It’s therefore easy to swap out a ball head when you need it, making this a good choice for hybrid still/video shooters. If you don’t mind spending the dough, one of the best tripods you can get your hands on is the 3 Legged Thing Eclipse Albert. The device is made of carbon fiber, which helps reduce weight and increase durability. The tripod also offers a multitude of adjustment points to keep it compact. And despite weighing just 4.9 pounds, it can support camera systems up to 66 pounds!